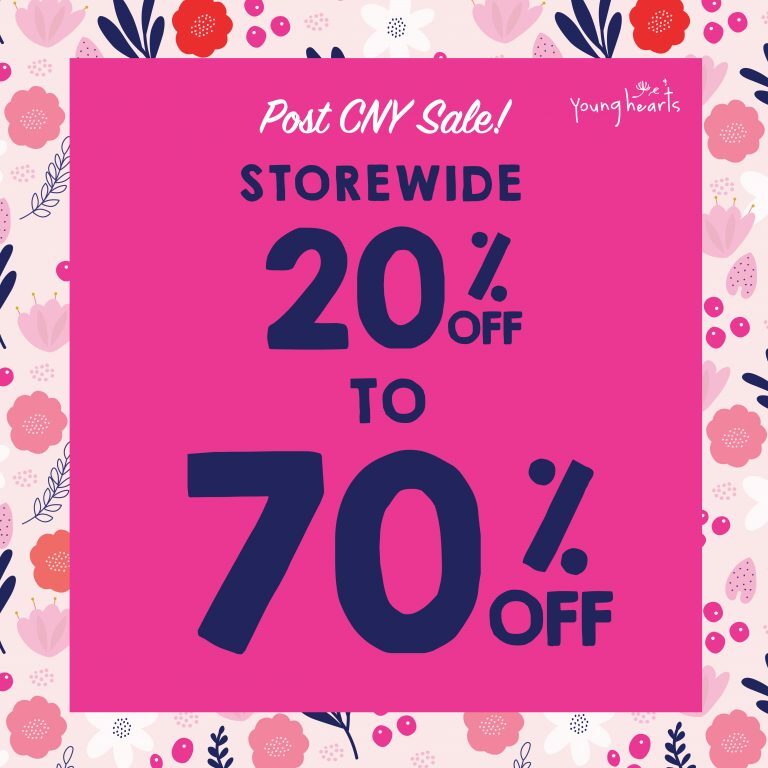 From 7 Feb to 11 Feb, enjoy up to 70% storewide. Everything is on sale! Visit us at today.